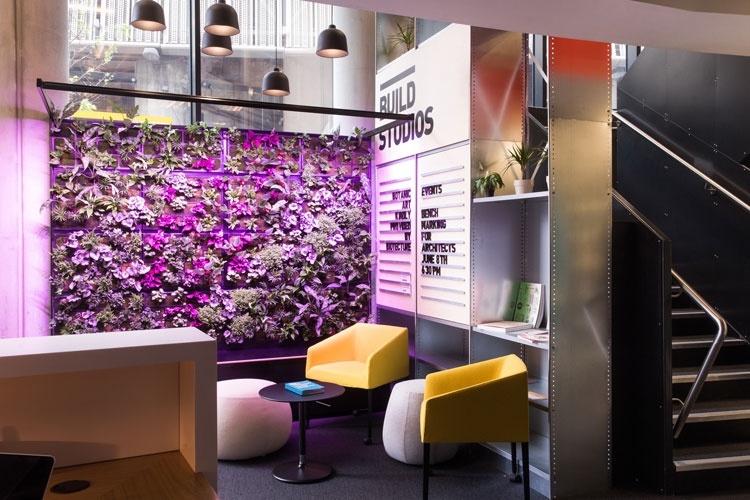 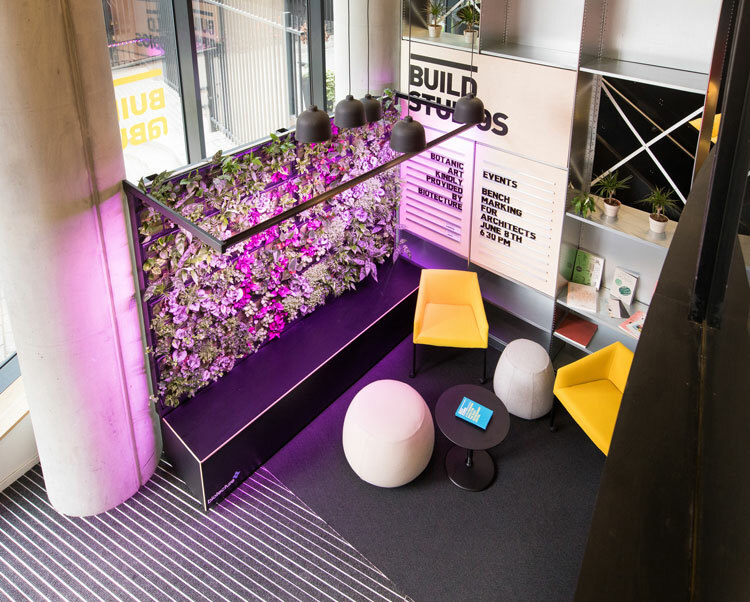 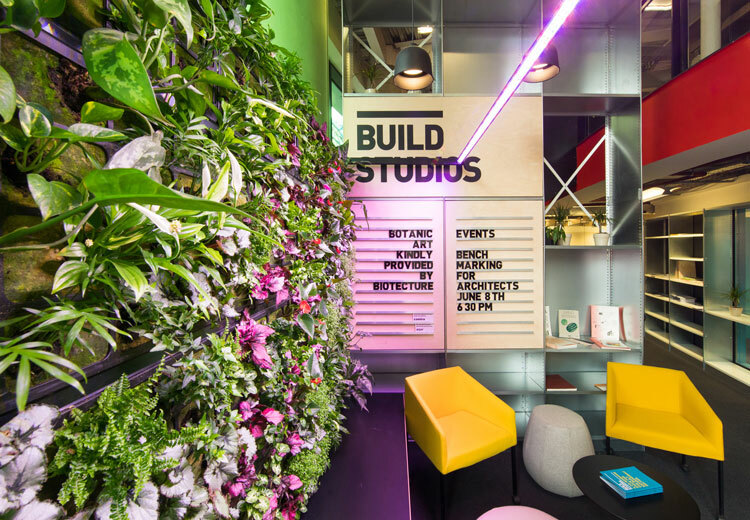 Built Studios has introduced a living, green wall in its co-working space in Waterloo, London. 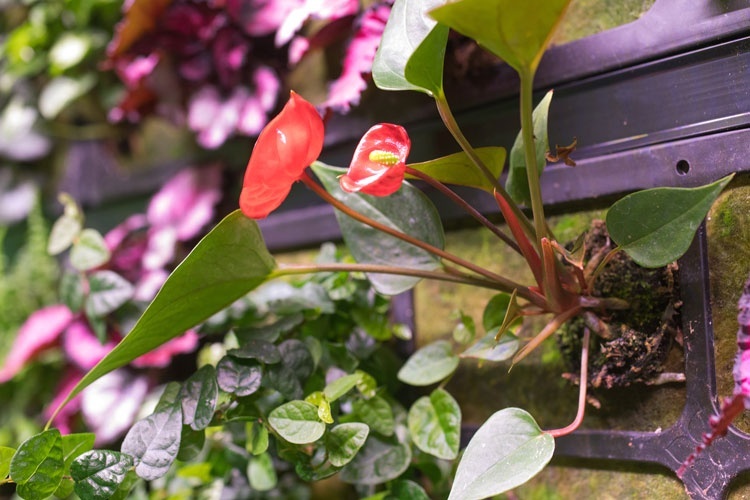 The Botanic Art wall is comprised of 140 plants, including green ferns, climbing fig, English ivy and the Peace Lily plant. 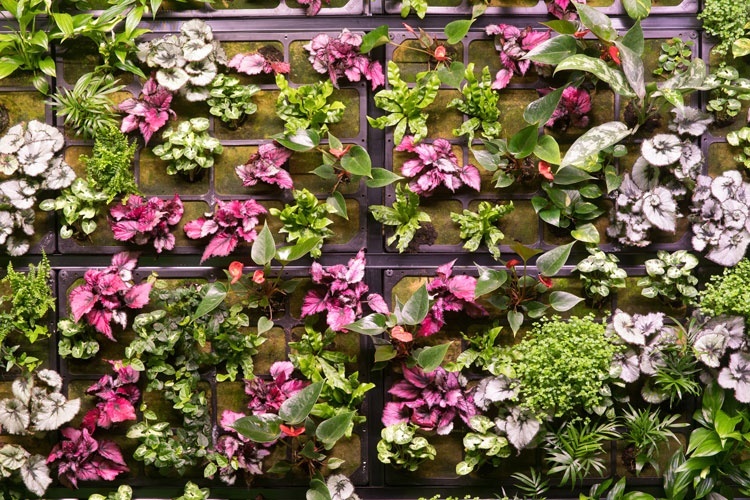 The living wall has been introduced to remove carbon dioxide and add extra oxygen into the surrounding air. 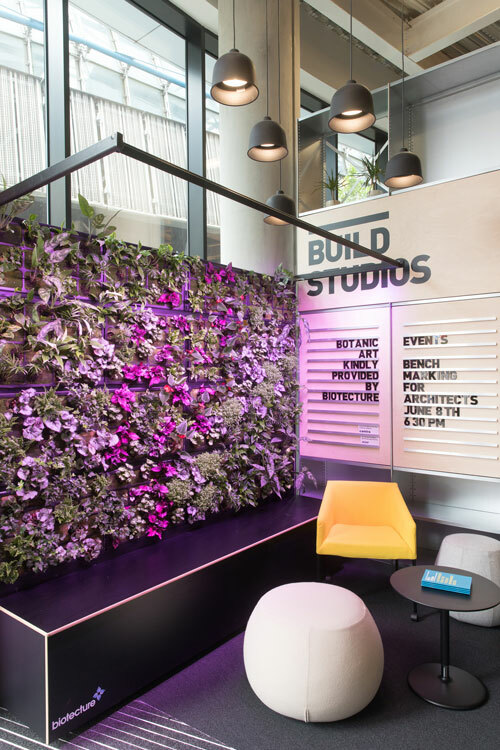 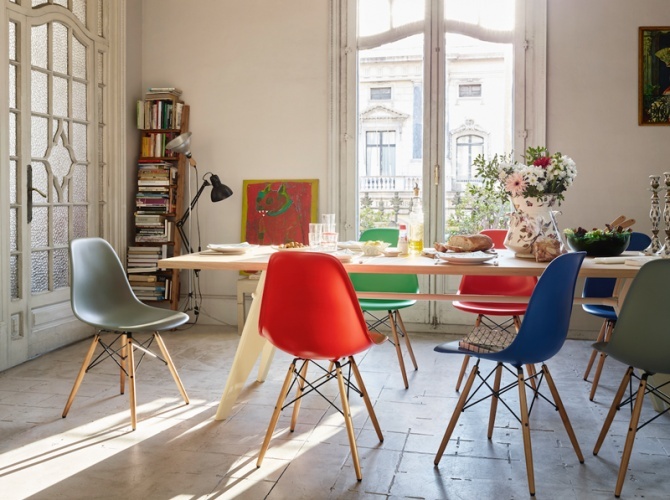 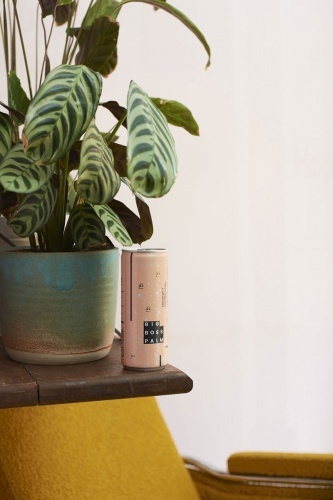 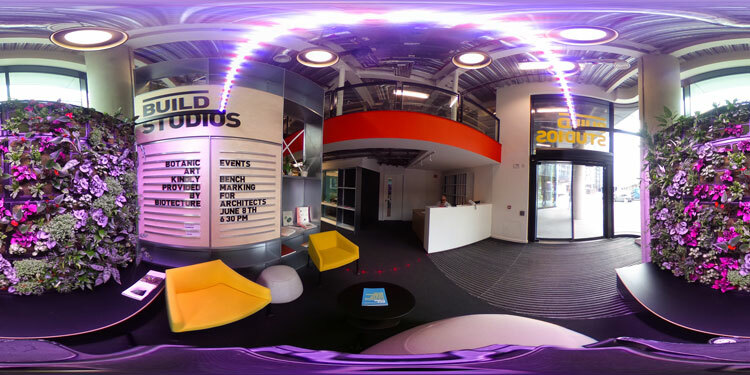 The environment within the co-working space will be monitored to see if there are any benefits to air quality.